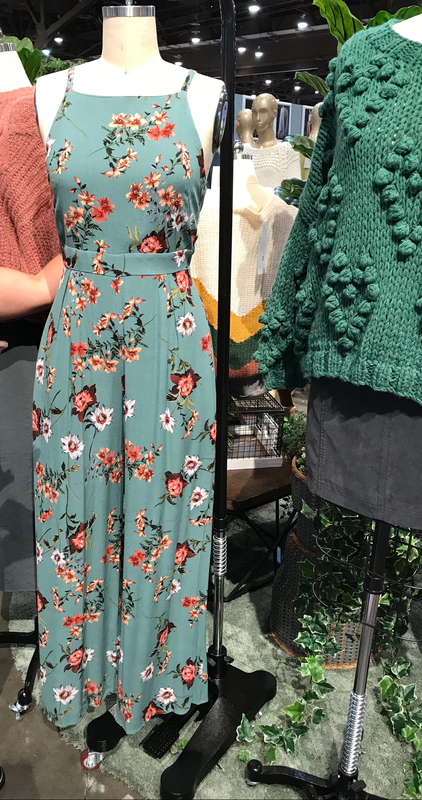 Gorgeous floral jumpsuit for fall! This is one of the shades of teal that is trending this year (see color report at the end of this post!). The floral is so pretty! Layer a fitted white tee under sleeveless jumpsuits for cooler temps.